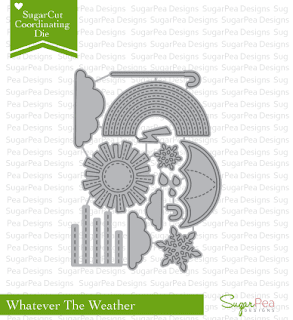 Time is just zooming along and here we are already sharing the April 12 Kits of Occasions! 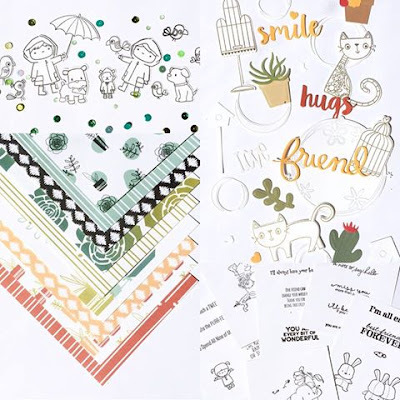 Sharron Gregory is our hostess this month and she sent us the most adorable kit full of goodies to create so many cards to say Hello Friend! 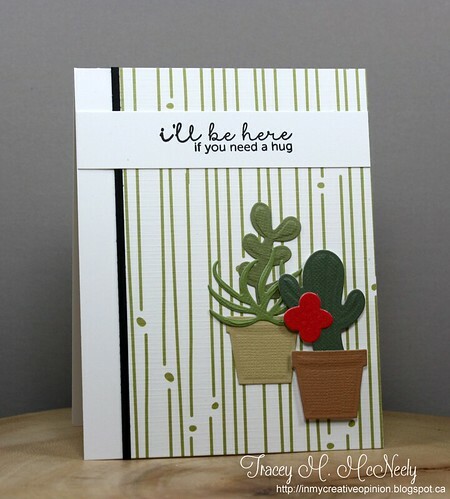 There are so many stamps and dies in her kit that I do not have and I had so much fun playing with all her supplies. 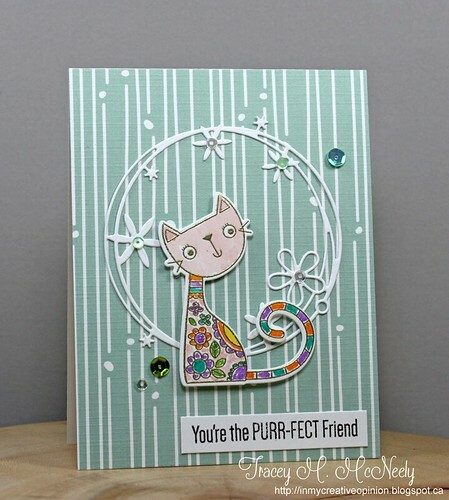 The patterned papers she used this month are just beautiful--I love the linen feel and all the fabulous patterns. This kit may have caused me to do a bit of shopping too! 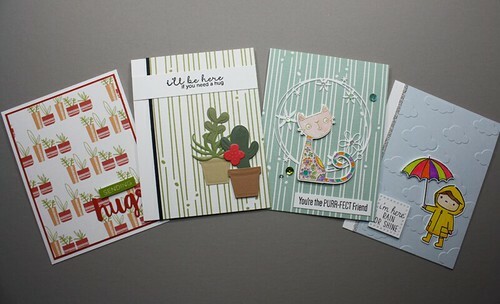 On to what you came to see today, I made four cards this month. 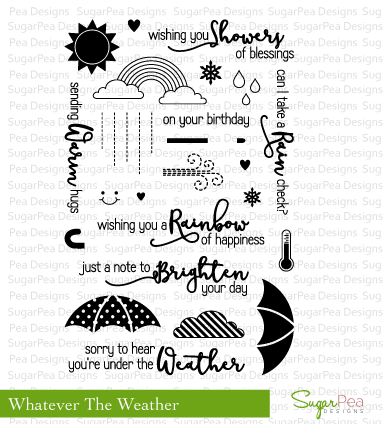 I still have lots left to make more cards. I always like to leave a bit of the kits unfinished because there is always so much inspiration for the rest of the team. Want to win a kit so you can participate in our May reveal? 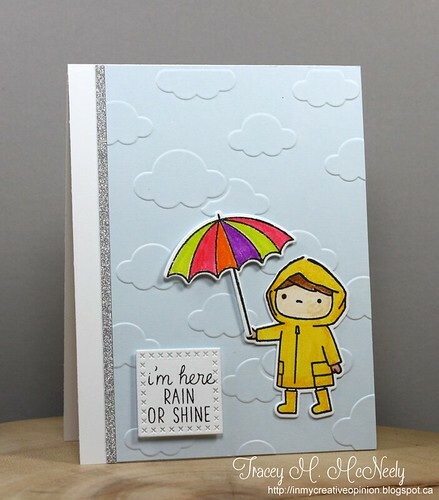 Birgit has put together her very first kit and is offering one to a lucky winner. 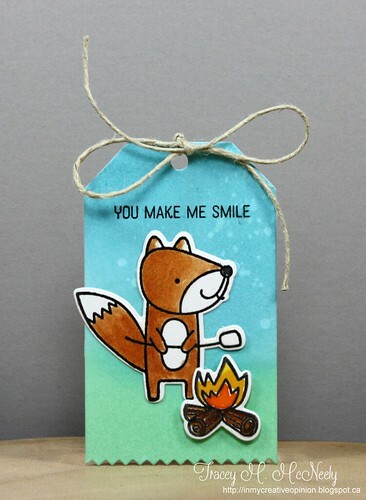 Please leave a comment on the 12 Kits blog, all the details are over there! 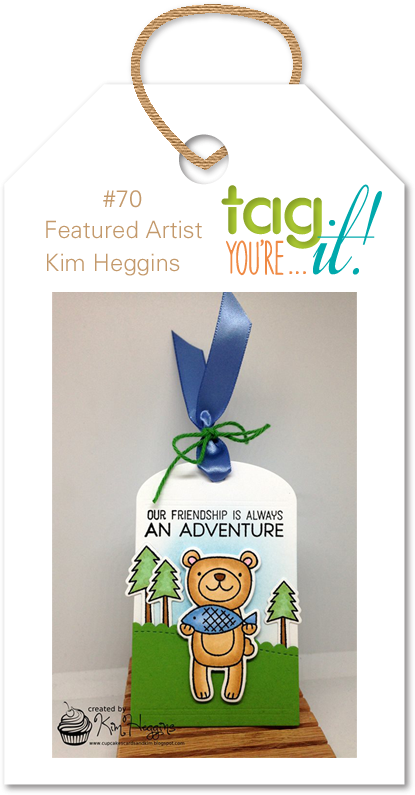 Reminder there's still time to play along with Challenge #70 at Tag You're It! I created a tag using the same set that our Featured Artist Kim Heggins used for her inspiration tag, but I used the fox! The background was created with Broken China and Cracked Pistachio Distress Oxide inks and then I splattered the tag with water. 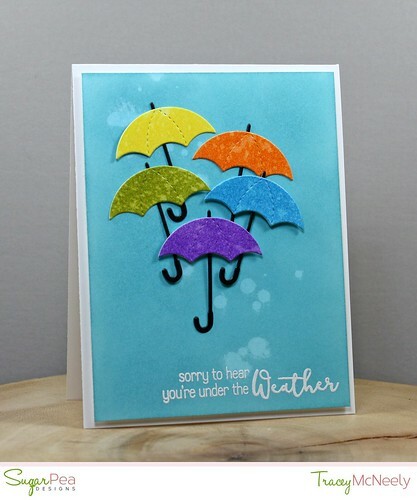 The images were clear embossed and watercoloured with Distress Inks. 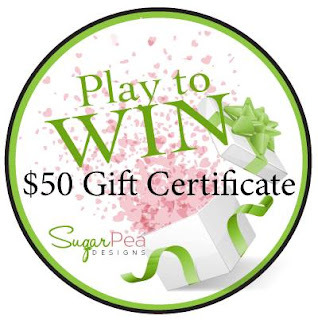 You have until Wednesday May 3rd to play along with us. For my card today I used both the sketch and the photo inspiration. I started off by sponging my sky on Bristol cardstock with Broken China Distress Oxide ink. The add the detail to my background I splattered water to the panel. 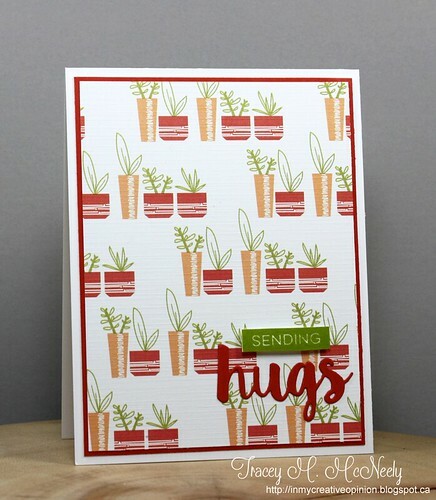 I stamped and heat embossed the sentiment in white. 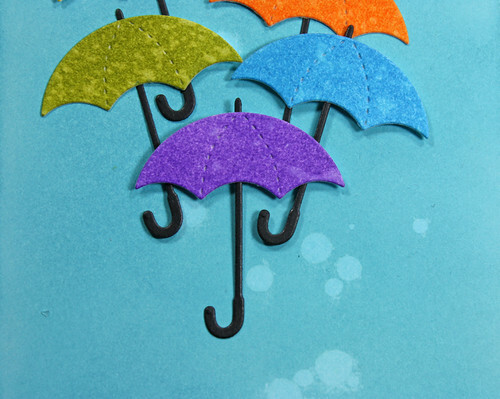 For my five umbrellas I sponged regular Distress inks on Bristol cardstock and splatered them with water before die cutting them. The canes were cut from black cardstock. I assembled the unbrellas and adhered them to the sky with tape runner and the blue and purple umbrellas were adhered with foam tape. 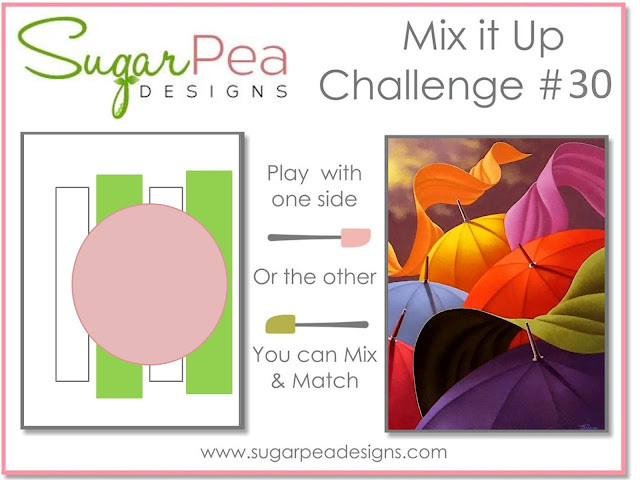 Visit the SugarPea Designs blog for all the details and deadlines and to join the challenges. Hope we see you play along at SugarPea Designs HERE! You have until April 30th to play along with any of this month's challenges!